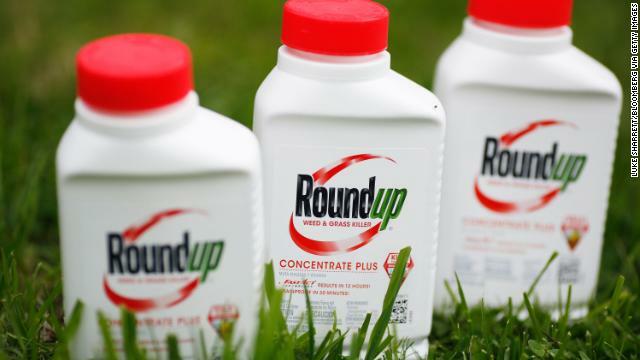 $80 MILLION AWARD: A California jury awarded $80 million to a man who claimed the popular weedkiller Roundup contributed to his cancer, just one of the lawsuits manufacturer Monsanto, owned by Bayer, is facing. @CeciliaVegaABC report#TheIndexshttps://t.co/ihv4M480Ji. 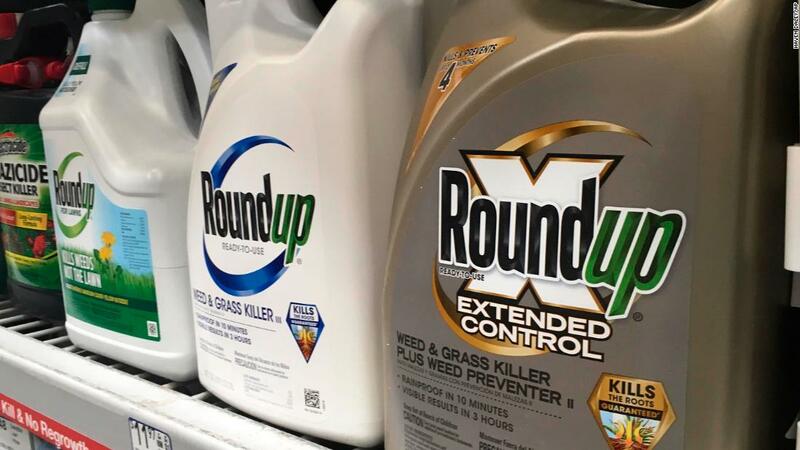 When it comes to allegations that Monsanto's weedkiller, Roundup, causes cancer, the law is making up its mind faster than science. There are 11K lawsuits related to Glyphosate causing non-Hodgkin lymphoma. 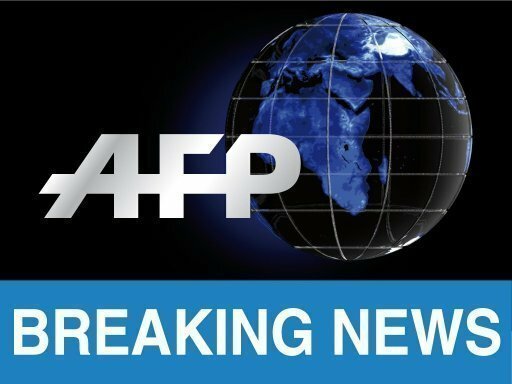 BREAKING: Jury rules Monsanto 'Roundup' weed killer product was "substantial factor" in causing harm to groundskeeper Dewayne Johnson, who has terminal cancer; awards more than $250,000,000 in damages.